I’m up in the air, literally. 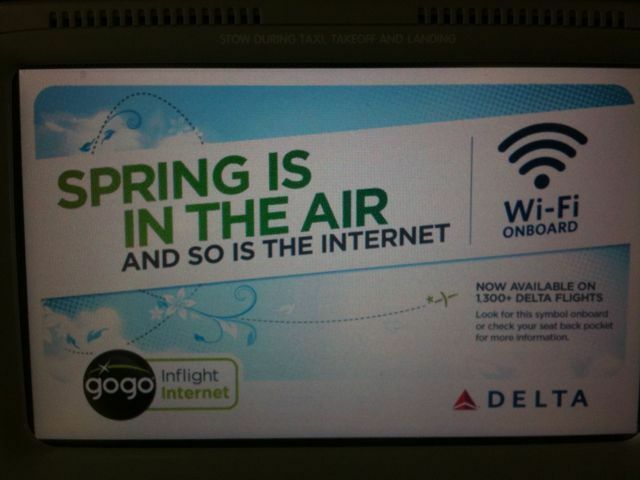 Flying to a convention in Portland, Oregon For $7.95, I could be on Delta’s GoGo wireless network, grading this week’s lab assignment — blogs. The class has been blogging for seven weeks, posting at least once a week. At the start of the assignment, only two of my 20 lab students had a blog. 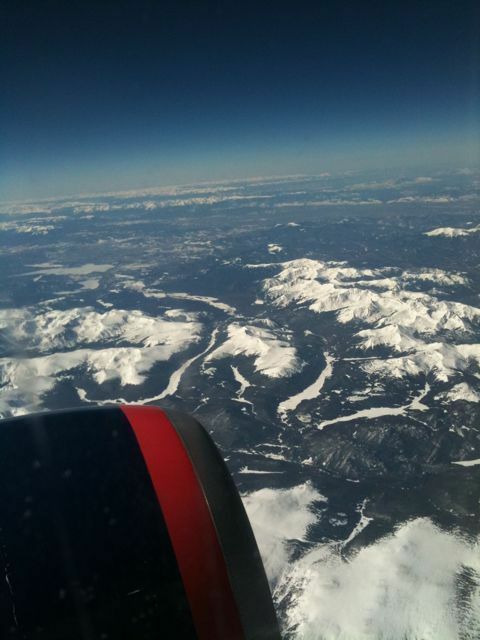 But we’re flying over the snow-covered Rockies. So I’ll enjoy the view and wait to grade the blogs back on the ground.